Even if he's at the starting point of famous titles as Ultima Underworld, System Shock or Dark Project, Warren Spector is especially well known for being the father of Deus Ex. 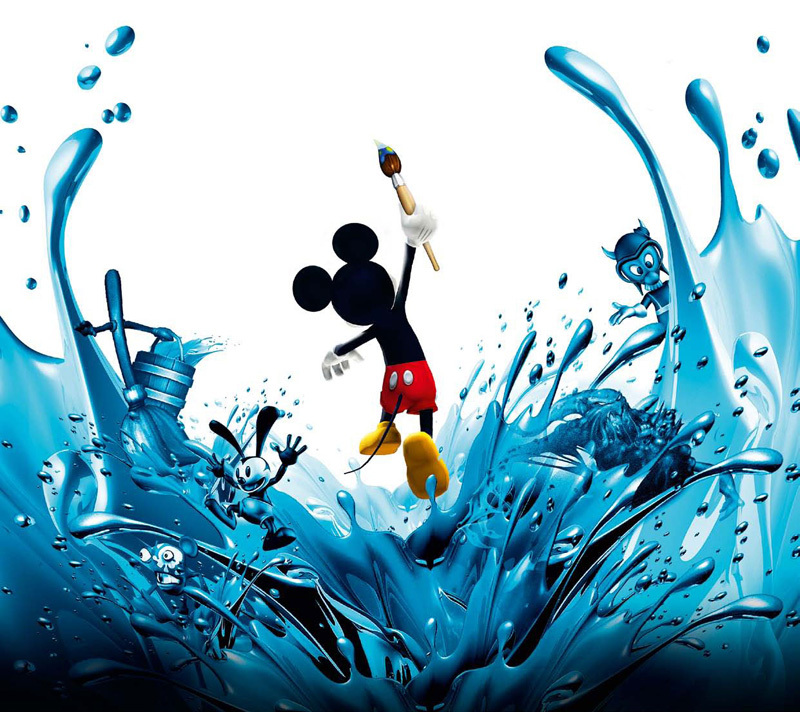 After six years of absence, he comes back with his new project, Disney Epic Mickey, whose he had accepted to talk. "All creativity happens within constraints." 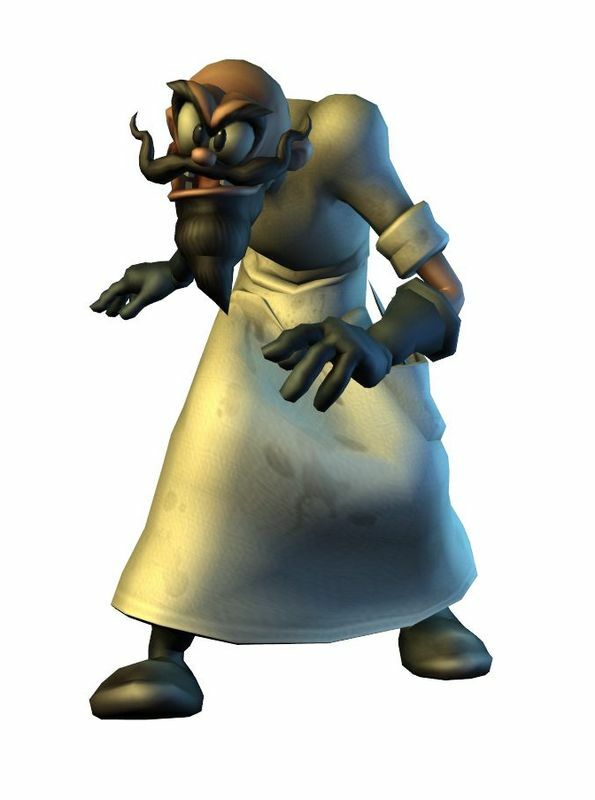 Compared to the last Disney's productions, Disney Epic Mickey tries to emphasise retro-vintage characters. 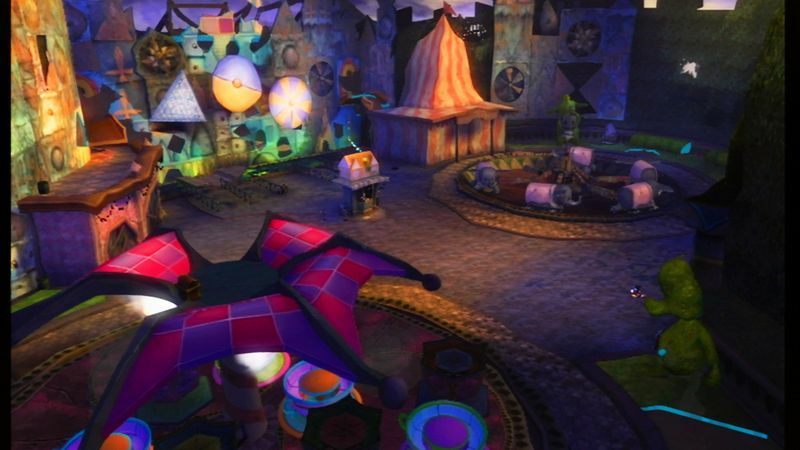 It seems very different, for example, from the Kingdom Hearts series from Square-Enix, in which the vintage levels only seem to be bonus stages. Don't you think that, in a world where everybody wants novelty, this choice involves some risks on the commercial plan? W.S. 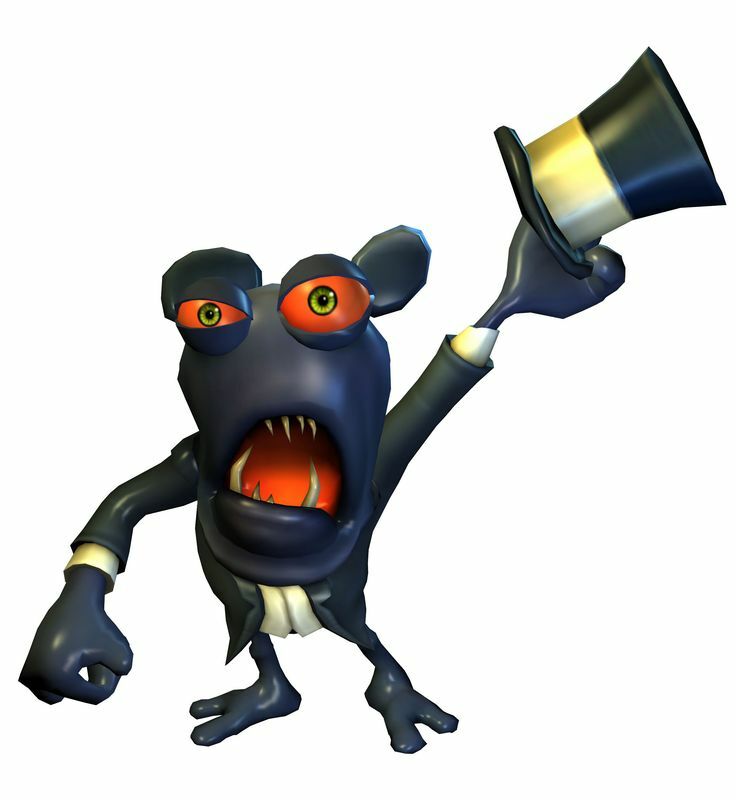 : I think we're offering plenty of novelty in Disney Epic Mickey. 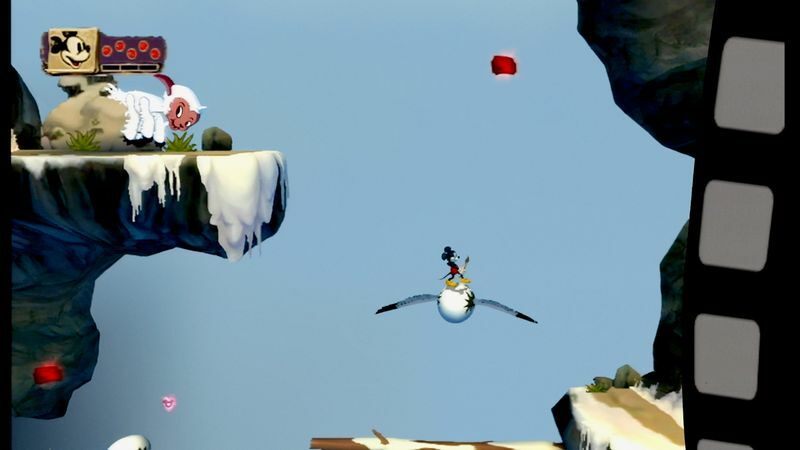 Our core gameplay offers players the chance to do things they've never been able to do in a game before. 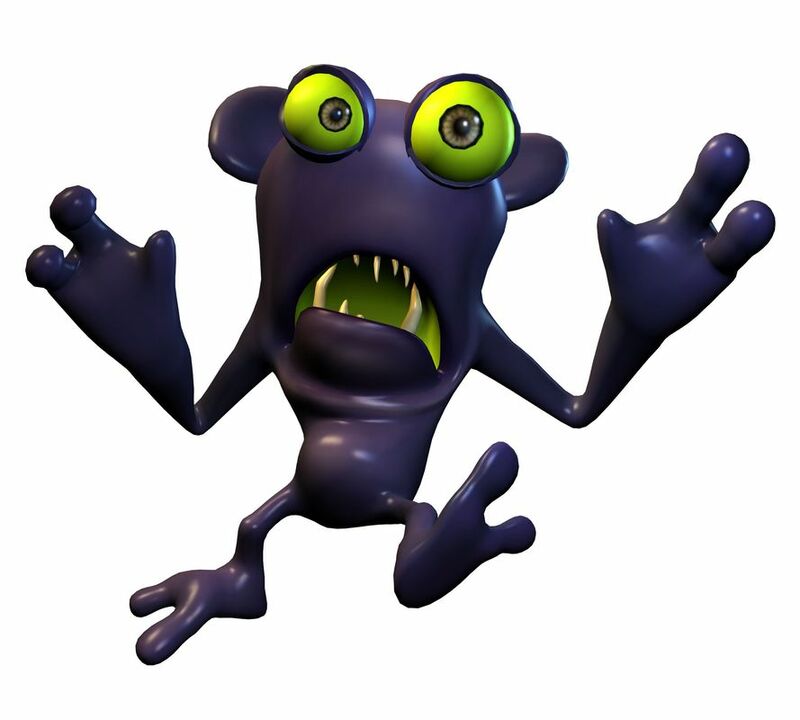 And, for many – if not most – people who play the game, all that “retro” stuff will be new and fresh and different, so there's novelty there as well. But the bottom line is that our approach to the characters and locations and situations isn't retro at all, at least I don't think it is. I don't see a lot of risk here. When you work with stars as Mickey Mouse and its friends/foes, I suppose you can't always do what you want. 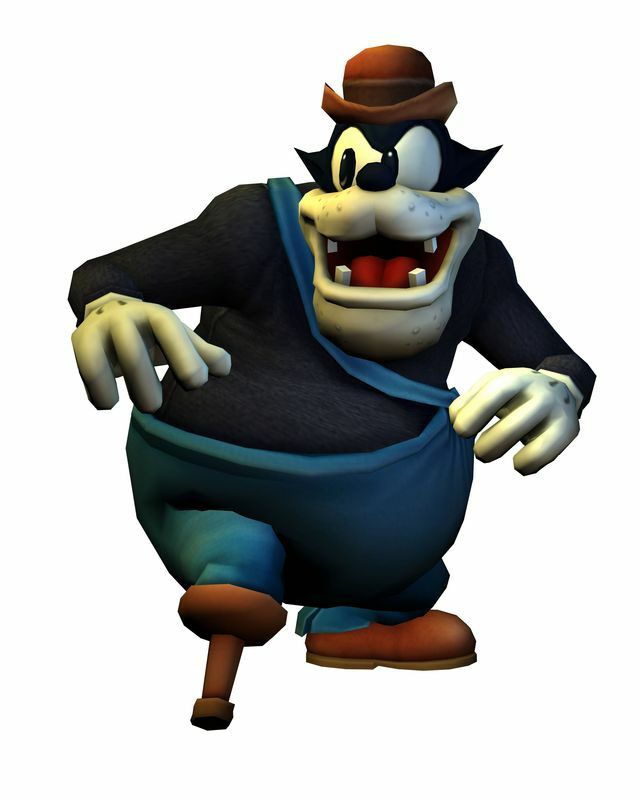 Can you give us an (or several) example of idea you wanted to include and that, in the end, you (or Disney) have thought that it was going too far for a game based on Mickey Mouse. W.S. : All creativity happens within constraints. I mean, if you put magic into Deus Ex, the fans would revolt – and with some justification! You don't put a 747 in Red Dead Redemption. Similarly, there are some things you don't do with Mickey Mouse and some things that have no place in Wastland. The key thing is that no one would WANT to do those things. So, rather than dwell on what we didn't do, I hope players will focus on what we did do and judge us on those things. Did Disney impose you to include some specific elements or characters (other than Mickey, of course - laugh)? W.S. : Honestly, Disney didn't impose anything on us. Not a thing. 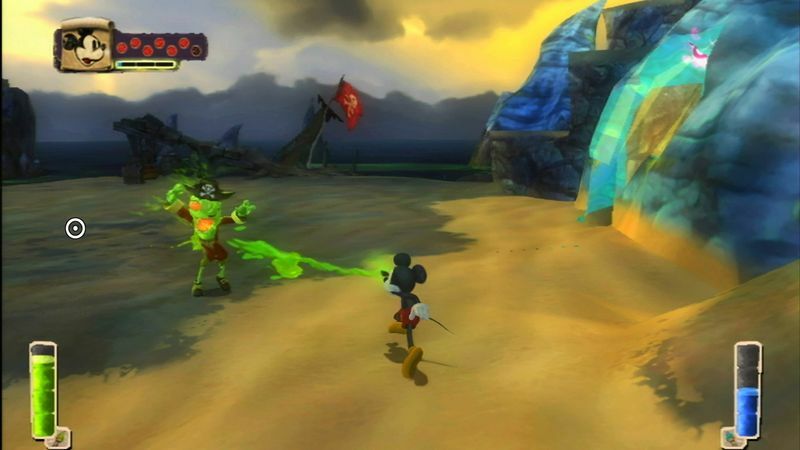 In fact, the Disney Interactive execs who pitched me on the idea of doing a Mickey Mouse game went to almost humorous pains to make sure we didn't feel any pressure to do or include specific things. Obviously, it would have been foolish to make a Mickey Mouse game that didn't include Mickey himself but Disney did a lot more “making things available” if we wanted them rather than “imposing things” as if there were some corporate mandate. 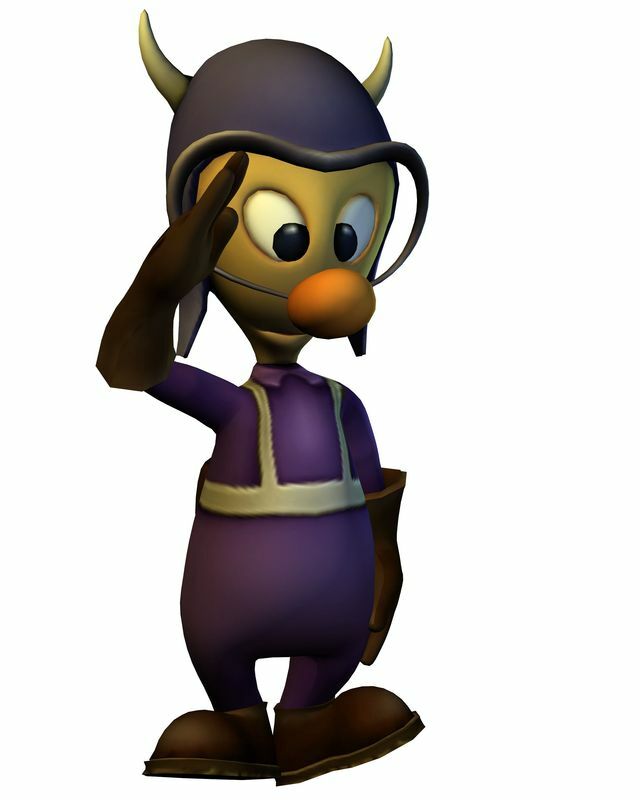 Even if the concept is relatively the same, the influence of Mario Sunshine would not be conscious. "Everything I work on, everything my studios work on, has to contribute to “the mission"." 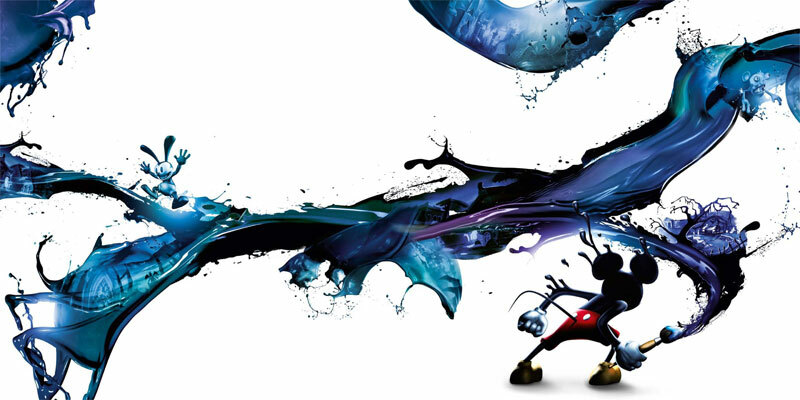 What were your main inspirations for Disney Epic Mickey? 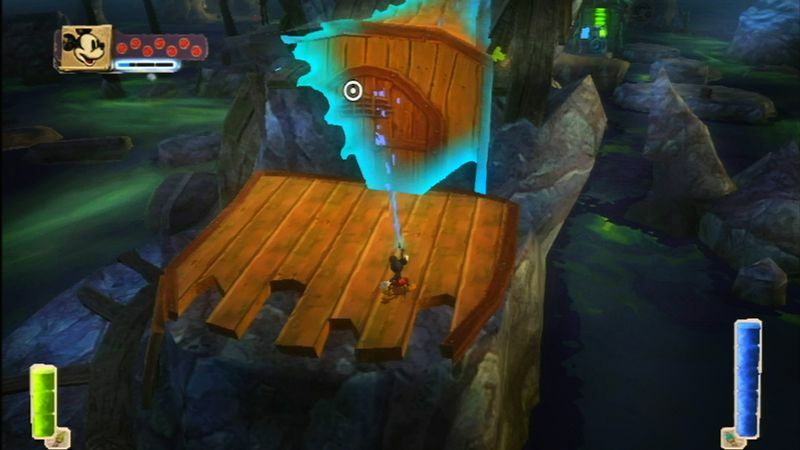 Personally, in some aspects, the game reminds me Super Mario (and notably Super Mario Sunshine). W.S. 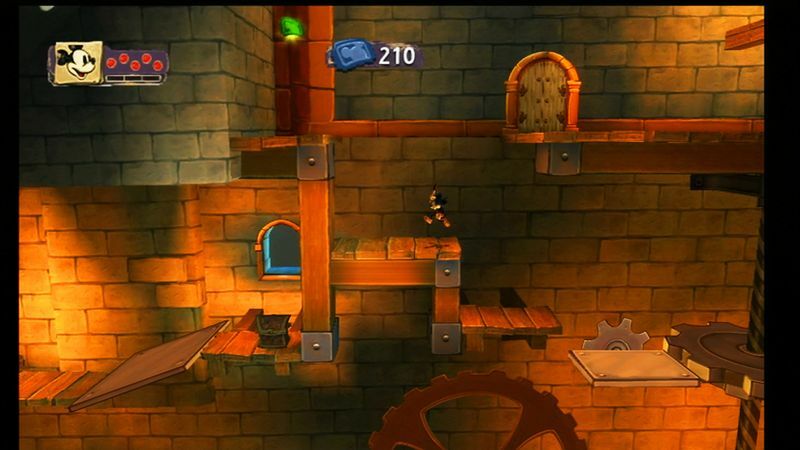 : I certainly hope the game reminds players of Super Mario! That was clearly an inspiration. For me, it has strong The Legend of Zelda series roots too. And, of course, some Deus Ex or Ultima roleplaying ideas. The Mario Sunshine reference is interesting. Clearly, there's something similar going on there – liquid spraying and changing the landscape, obviously – but there wasn't a lot of conscious inspiration going on there. It's just that both games have a hero who sprays stuff around as their starting point. 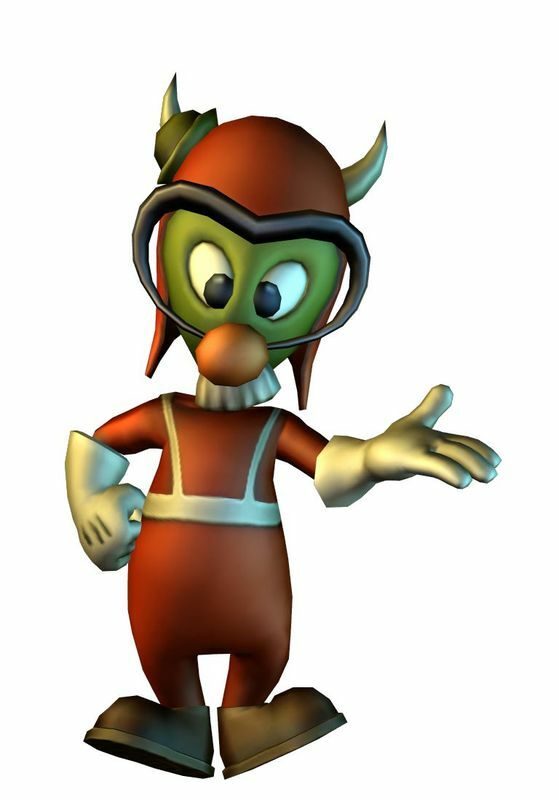 We didn't even have Mario Sunshine on the list of must-play games for the team (though most of us had played it, of course). 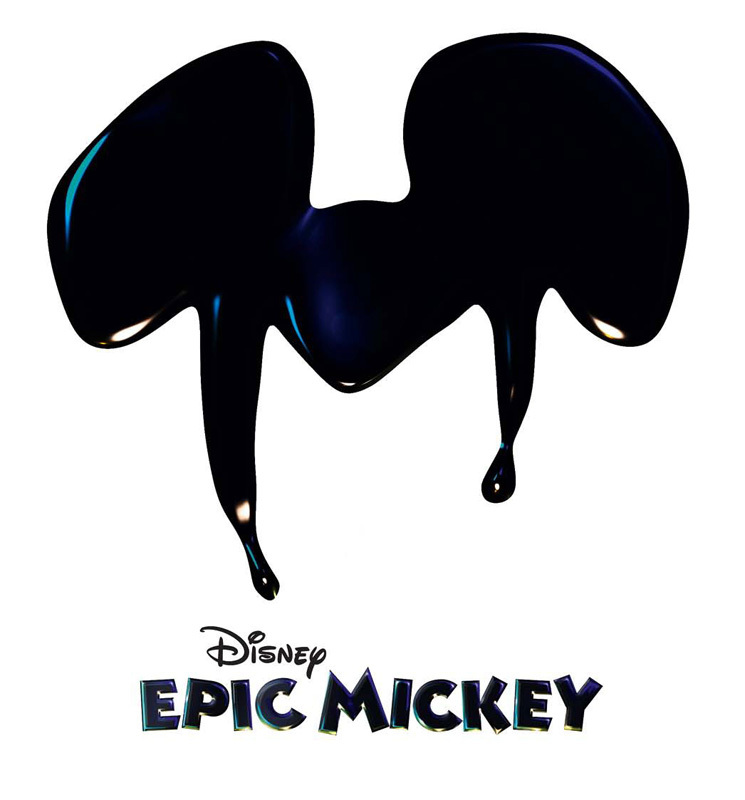 I have noticed that even if we know many things about Disney Epic Mickey, we don't know as much about the music part. Can you tell us more about it? W.S. 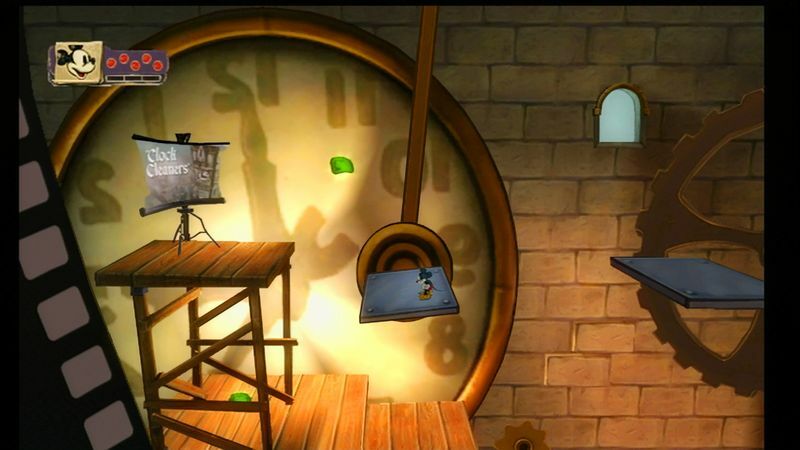 : The music is hugely important to Disney Epic Mickey, as it must be in any Disney game. The company is known for memorable scores and memorable songs so we had to live up to a very high standard. 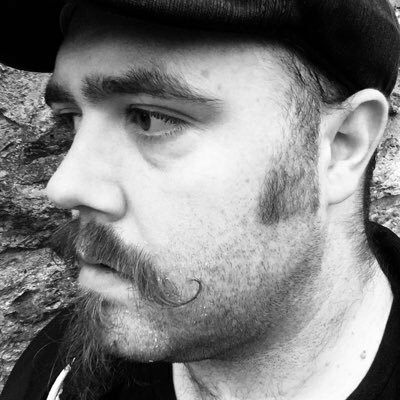 Luckily, we found a composer – Jim Dooley, who's done a huge amount of game work as well as composing for the TV show Pushing Daisies. Jim created a score that hits all the notes (as it were) I wanted the music to hit. It sounds like a Disney movie... Many of the themes are familiar, but with just enough of a twist to fit the Wasteland's “familiar yet strange” vibe. And the music changes not just in response to what's happening at any given moment, which a lot of games do, but also in response to each player's changing playstyle. It's incredibly cool. 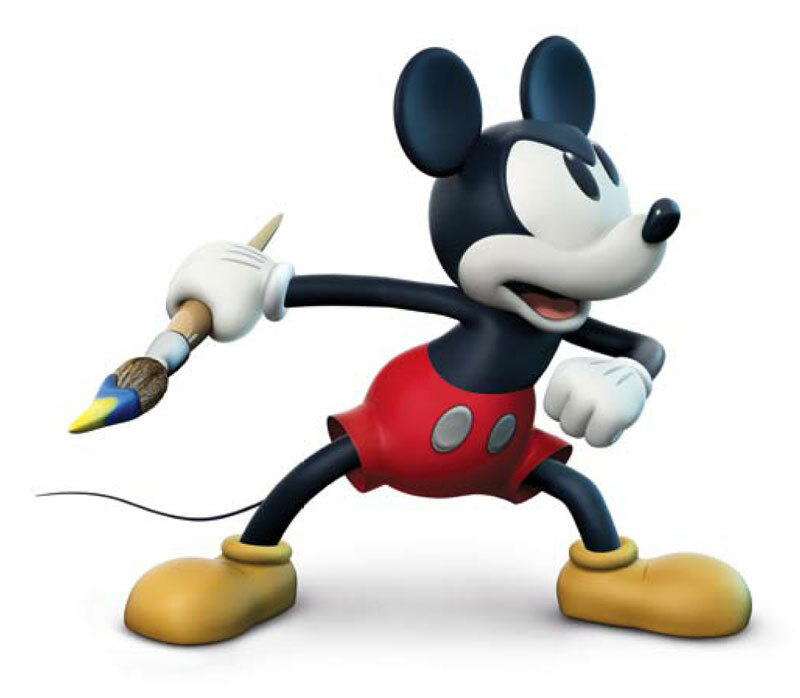 After Disney call you to restore the prestige of Mickey videogame licence, did you already know, despite of the gap which can separate this world and those of your previous productions, that some ideas of your previous games will be useful? W.S. : Well, to be clear, I doubt anyone at Disney was thinking I'd be “restoring the prestige” of Mickey Mouse! He hardly needs my help! 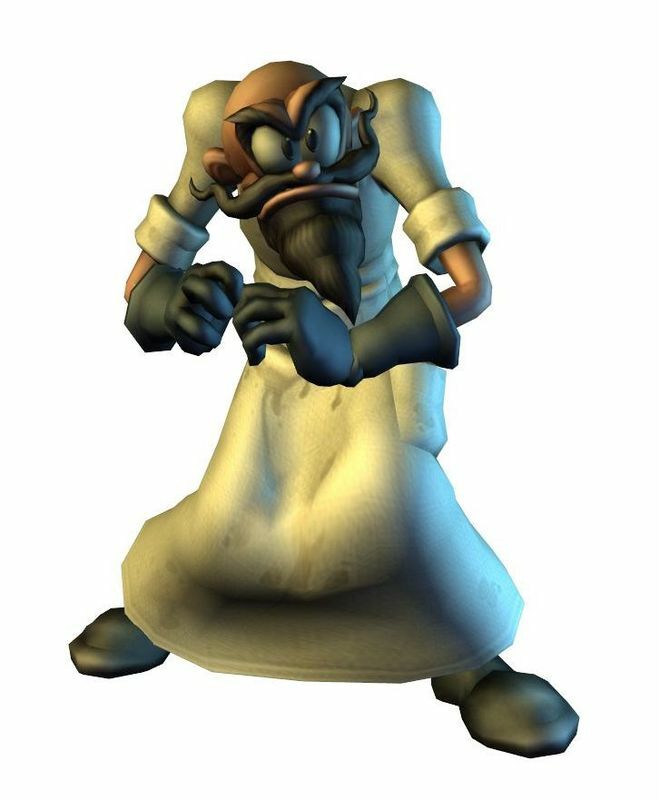 But to the rest of your question, yes, there was never any doubt the ideas that informed my earlier games would be useful in Disney Epic Mickey. Everything I work on, everything my studios work on, has to contribute to “the mission". From the start of my work in the electronic games space, I've been on a quest to empower players and give them tools to craft their own unique experiences. 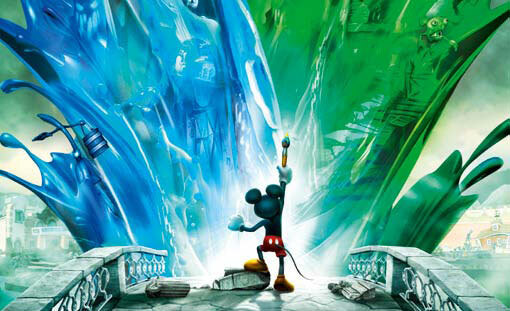 Disney Epic Mickey is, to me, the next step on that path. In spite of various inspirations and experience accumulated among years, the "Spector's style" would not exist. "I don’t think of it as “Spector’s style”." So we can say there is a kind of Spector's hand. According to you, what form does this style take? W.S. 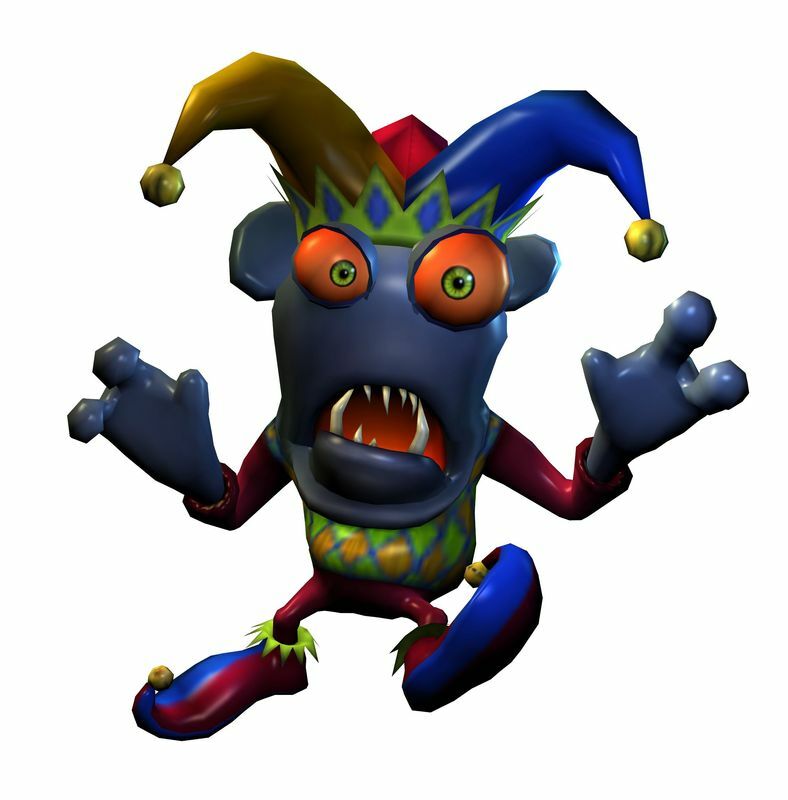 : I don't think of it as “Spector's style,” but rather as a game style that arose out of the work of lots of people at Origin, Looking Glass, Ion Storm and now Junction Point. You could just as easily call the “Spector style” the “Richard Garriott style” or the “Doug Church style” or the “Paul Neurath style.” Back in the late '80s and into the '90s when we were all working together, we all sort of fell into a game style that seemed special then and still seems special now. Don't you find this funny that you tried to restore the prestige of a licence based on Mickey while the same Mickey Mouse tries to restore its past world? W.S. 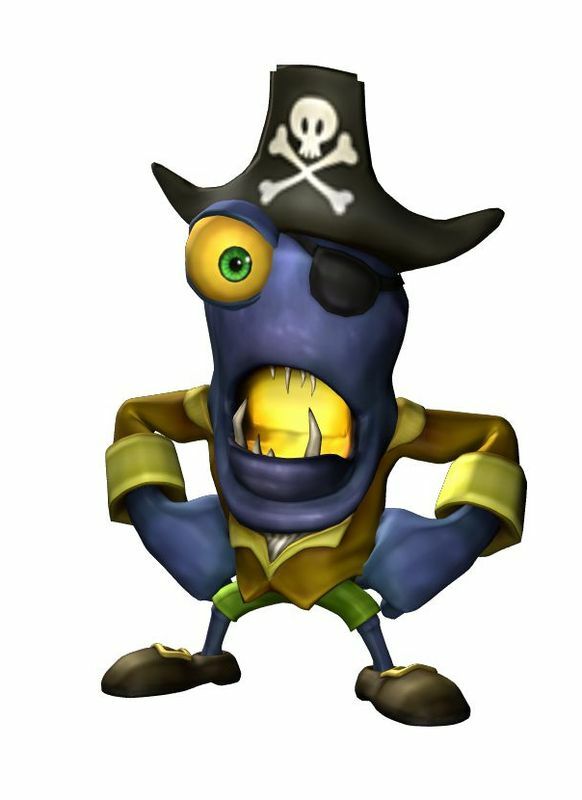 : Well, again, I don't see Disney Epic Mickey being that, in terms of the “Mickey license,” but I certainly enjoy the fact that Mickey's having to confront his role in Disney's history by finding a way out of a world of forgotten and rejected characters! The game will be released in one month and is over. From what thing are you most proud of? W.S. : I'm proud of so many things about this game. First, the team. I've worked with a lot of great teams, dedicated teams, but none worked harder, longer than this one. I think everyone felt a sense of responsibility – to each other, to Disney and to the legions of Mickey fans out there – and that sense of responsibility drove the team to do things I bet even they didn't think they could do. I'm proud as hell to have been a part of a team like the one at Junction Point. As far as the game itself goes, I guess I'm proudest of two things: First, that the game does, in its own way, embody the mission of making playstyle matter. What you do in the game makes a difference... And, second, related to that first one, I love the fact that the game doesn't feel like any other game, to me. It was inspired by Mario, Zelda and Deus Ex, but it's tone, pacing and gameplay feel unique to me. That's really special. I know that you have watched many movies with Mickey to plunge back in its world. After so much time spent with this character, is that not a relief to have a little break with the mouse? W.S. : Actually, no – there are so many stories to tell with Mickey and in Wasteland, I hope we get to go back there! 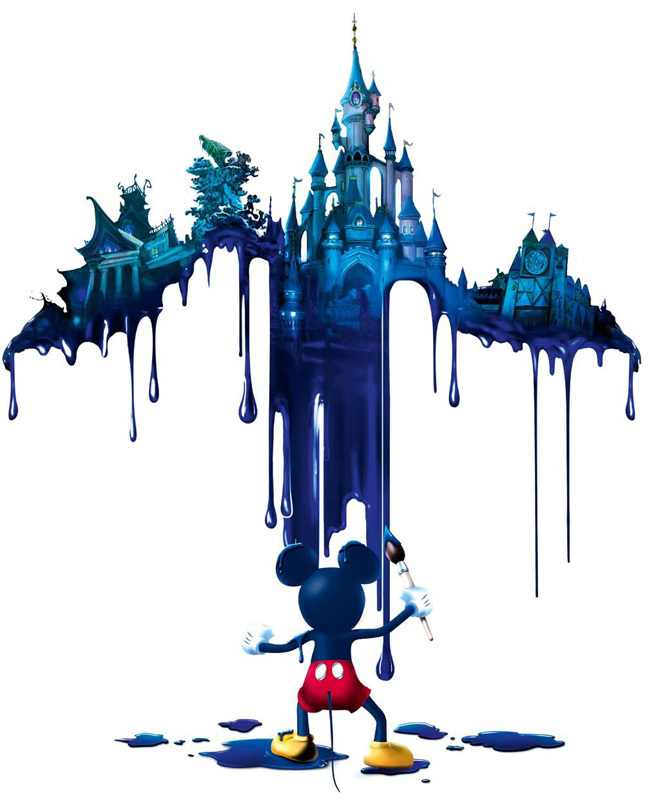 An artwork, a powerfull concept and the dream of seeing Epic Mickey in theme parks. 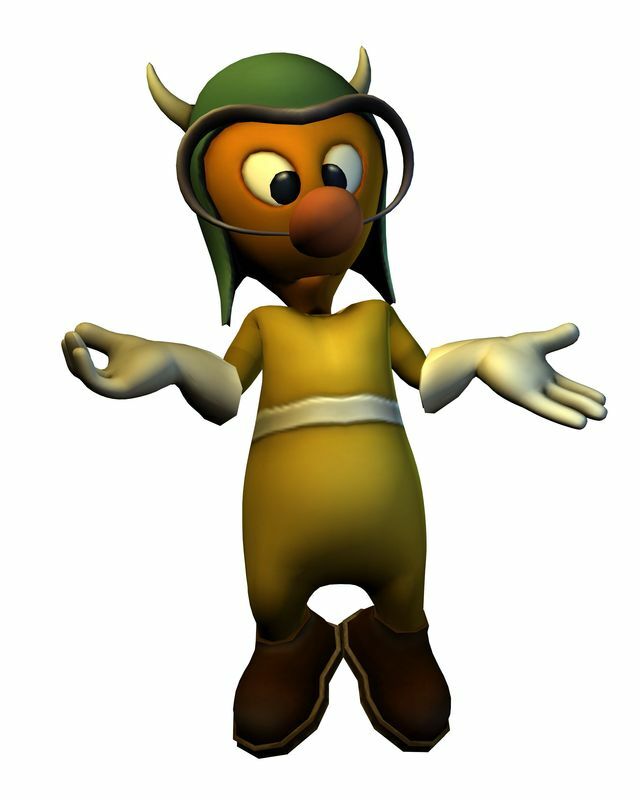 "I’d love to see Disney Epic Mickey in the theme parks." 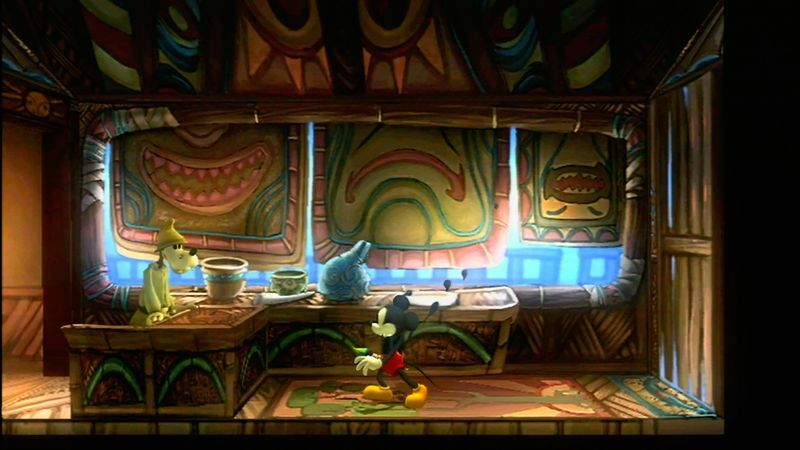 Suppose that Disney Epic Mickey has amazing receptions, have you ever thought (dreamed?) 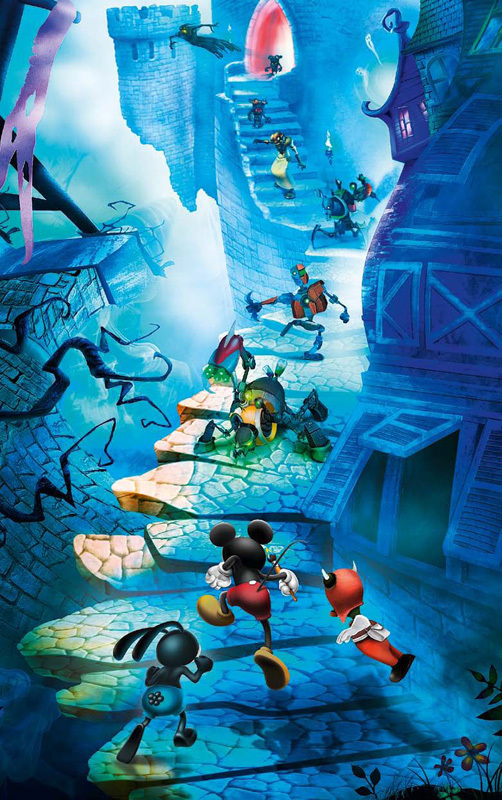 that Disney could use your work in Disney Epic Mickey to launch another project (TV Series, etc.)? W.S. 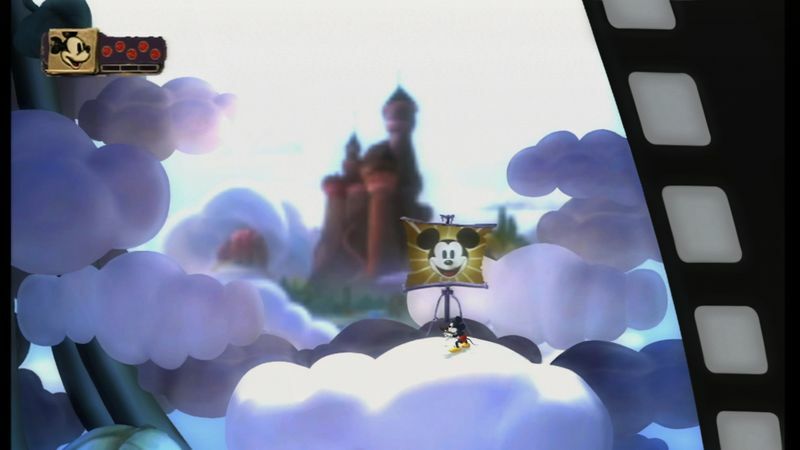 : I'd love to see Disney Epic Mickey in the theme parks... in movie theatres... on television... no question! The fact that we already have some digicomics and a graphic novel coming out is amazing. I hope that's just the tip of the iceberg! A "simple" question: what are your favourite characters and movies from Disney? And to finish, would you mind giving us a peek at your future projects? W.S. : I'd love to, but at this point, we're just trying to enjoy the fact that we're about to ship a game and kicking around many ideas for what might come next. Too soon to say any more than that!